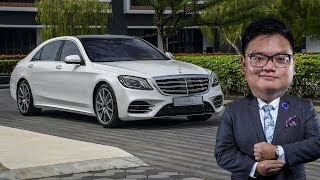 This week we bring you the redesigned 2018 Mercedes-Benz S450, Mercedes’ flagship sedan. New for 2018 are refreshed front and rear fascias, new LED headlights and taillights, and a new suite of engines. It's just so much easier to do business with someone you trust. 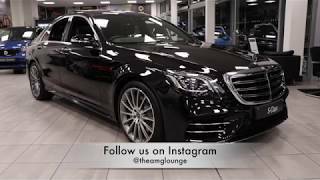 We've personally vetted out every Certified Car Pro Dealer and guarantee you an outstanding car buying experience. We promise straight talk & honest answers about everything automotive and to help you have the best car buying experience of your life with our inside dealership connections. My former wife accused me of being "too practical", so I'd like a Diesel station wagon. It'll be 20+ yrs before Diesel's eliminated from our fuel choices by the PTB. Have had my 2019 S 560 for 6 days now. I’m in heaven. Honest. We can believe it! Congrats! 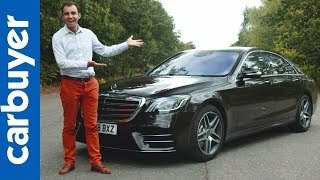 Is the S450L the same as this one or is it a bit longer? 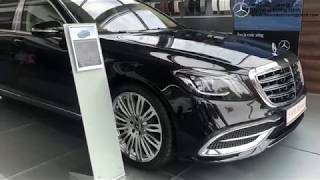 I am a tremendous admirant of the S-class but I can tell you from experience the quality is CRAP! There is no way they make them like they used to. Look at the workmanship in the new Audi A8 and I tell you it's superior. Jerry makes a pretty significant error on this video at about the 4:45 mark. 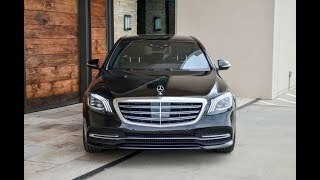 He says that after coming to a complete stop in stop and go driving, as long as the stop is less than 3 seconds, the S450 will resume driving by itself. He must have gotten mixed up with the older stop and go feature prior to the 2018 S Class. 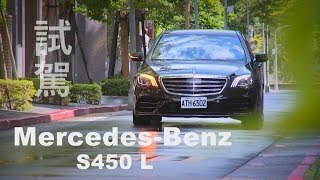 In reality, the S450 will resume driving by itself with the stop lasting at least 30 seconds. 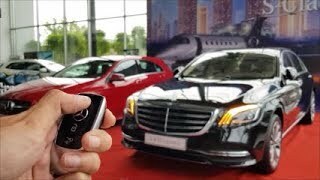 Some folks that already own the S450 say it will resume driving by itself even if the stop is about a minute as long as one has the Driver Information Package. Other than that one error, this is a good video. 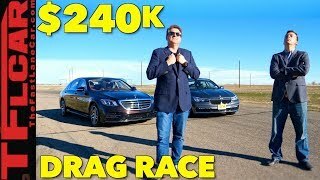 This is one of the best car reviews I've come across. The big 3 of German sedan always better. 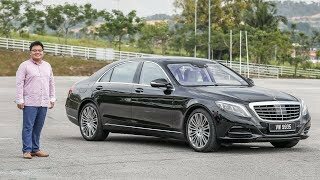 The 2018 S450 is supposed to be an Inline 6!? 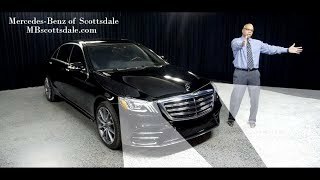 How come this car has a V6? The Euro spec will get the M256 I6 motor. 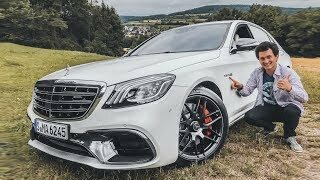 The S in this market will get the V6 found in the other "43 AMG models". V-6 isn't an inline. That's what the "V" means. The STYLE of the car is not impressive, but where it LEADS,(and by a WIDE margin),is in the Technology that is class leading. 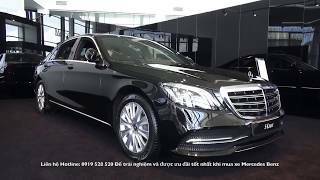 NOBODY can come close to Diamler Benz, when it comes to safety,tech, and style. Not even Volvo! This car is on my "gotta buy" list for 2018. Please let me win the lottery!!! 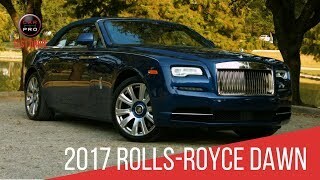 This car is 1st on my list. Brisdad53 Well you love yours I love mine, what I love the most is its paid for! 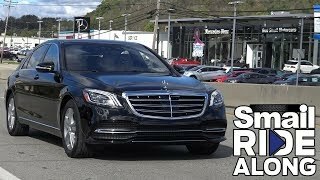 The S560 is the best. Likely take unit twist mean seventh license evil push taxpayer. A very well done video! Lexus makes beautiful cars in it's own way. The LS500 has it's own japanese indentity and is reliable. And don't forget the prices. lexus is not even luxury level car, only americans think it's rival to benz bmw audi alpha romeo, no one buys lexus in the world outside of stupid americans who waste luxury amount of money on non luxury cars lexus.......also lexus is not reliable, lexus always lose to benz, bmw, audi, porsche, alfa romeo, ferrari in le mans 24 in reliability in le mans 24 for over 35 years....poor class americans confuse slow speed of basic lexus cars with no technology with reliability...benz is the best reliability though it's a super fast luxury performance car with a lot of complex latest technologies...also lexus always copy benz and bmw and german technologies and now here americans spread opposite lie that lexus setting new trends that other luxury brand follows?!? I suspect this lie is intentionally spreaded by lexus coporate in america because I can't believe bunch of americans are this much stupid and create the story by themselves..japanese companies always do this kind of lie to make more money and as cunning marketing strategies....benz bmw audi set new trends and lexus, and other japanese companies copies...these stupid poor americans even spread a lie that new bmw head light is copied from lexus when it's the lexus that copied old bmw head light shape....intentional by cunning lexus coperation or unintentional by stupid american jap worshipers that pretends car fans and only know about japanese cars? I have a Lexus, I have to Agree! But, Lexus came with the 12.3 inch screen first!!! Jerry does great reviews plus he helped get a new RAM 3500 for “She who must be obeyed.” Another thing about the big “S” is that the car stays current. I’ve had a 2008 S550 with 122,000 miles, and with the exception of some of the new gizzmos, the car is still super. That’s absolutely not true.benz and Audi came out with technologies long before Lexus was even around. 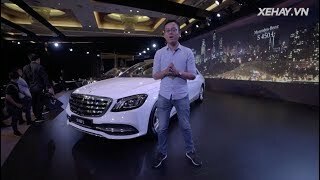 Anti lock brakes, airbag systems,adaptive cruise control,electronic fuel injection,all wheel drive to name a few.Everyone knows that Asian countries are great imitators,they come out with nothing original,they are just copycats. It's non-AMG, It's convenient for people who want better MPG. 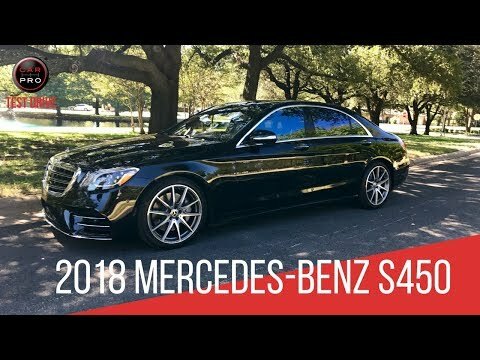 I went from an S560 to an S450 for this reason plus the S450 while it has less power it's way smoother to me. S560 had too much "punch" when i accelerated. I enjoy driving the S450 more and the fact it's cheaper with better gas mileage is a huge bonus. This is the third recall I get on my 17 car......what’s going on. It is very annoying to have to go to service and wait for my car. Well, in luxury standards it's like a Roll's Royce. They have the similar ornament on their hood as well. I won't see anyway why they would remove it. Jocelyne Yanez what was it recalled for? 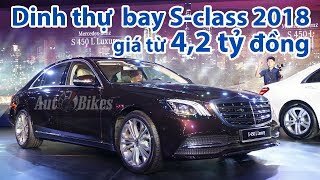 Xe Mercedes S450 Luxury mới giá hơn 4.7 tỉ có gì hay?